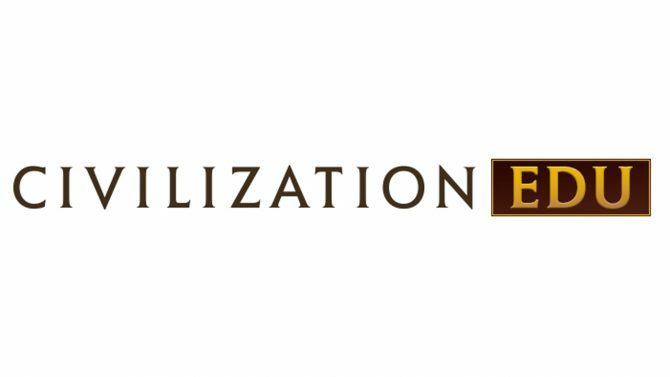 Last year's acclaimed strategy title Civilization VI is currently down to $40 for a limited time for players looking to dive into the series on Amazon. 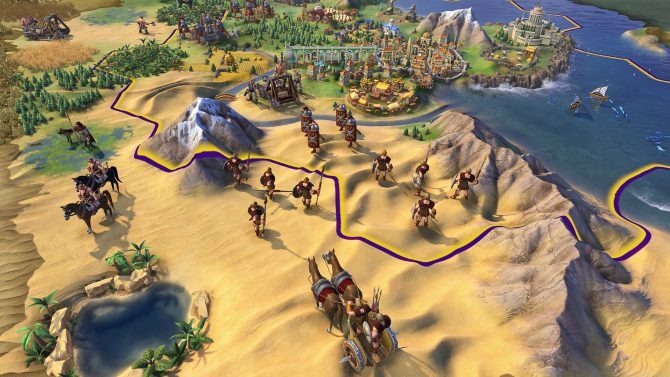 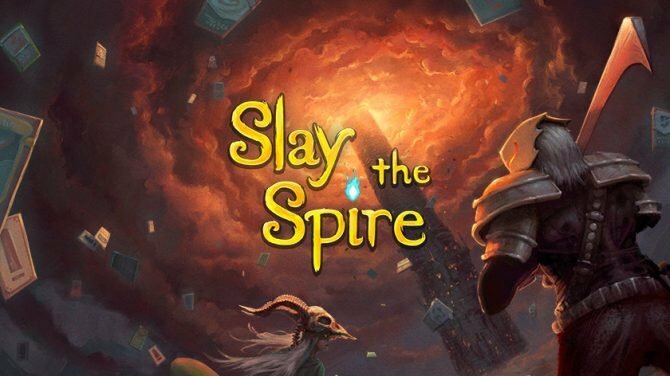 Civilization VI released last fall and gave players more options than ever to figure out how to reign supreme and build an empire, and now if you have yet to begin your global conquest, you can do so on the cheap thanks to Amazon. 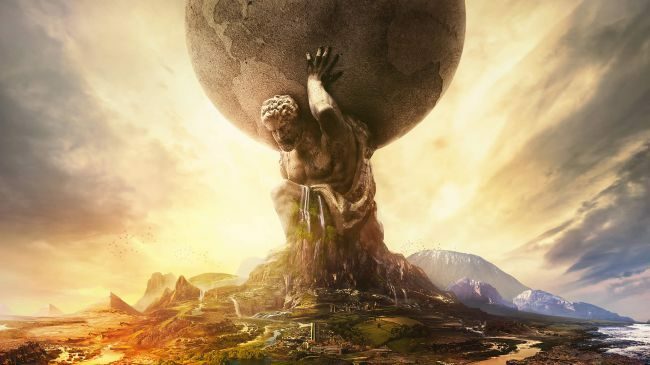 Amazon is currently offering last year’s acclaimed Civilization VI for $39.99 for the game’s digital version, giving a nice opportunity for world conquerers-in-training to dive into the game on the cheap, or first-time players looking to jump into the series. 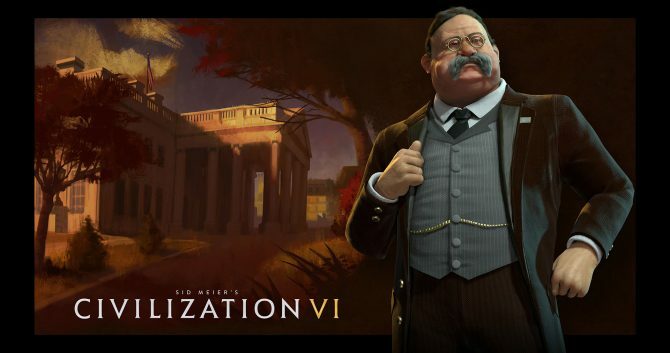 Civilization VI is available now on PC, Mac, and Linux – you can click here to head over to Amazon while the discount lasts.